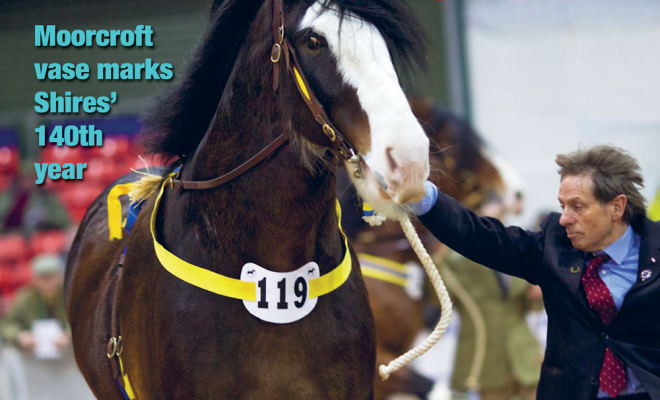 Home›News›Heavy Horse World Spring issue is taking shape! Spring is only just round the corner – the snowdrops prove it! And the Spring issue of Heavy Horse World is currently being designed ready for delivery to our avid readers at the very beginning of March. Packed with news and features, it’s the ‘shows issue’ with plenty of information about the forthcoming events for this year, including our annual FREE Events List, and great photos from the last shows and matches of 2018. 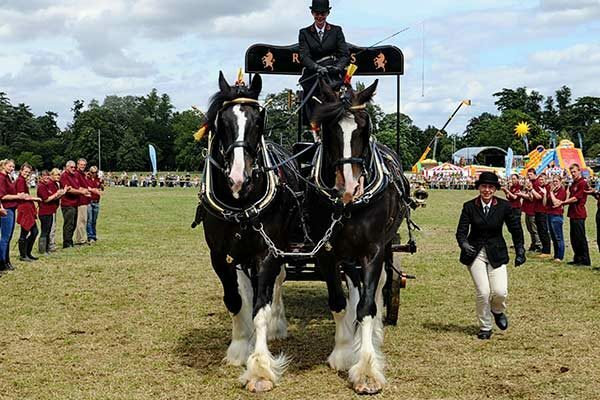 We’ve been chatting to heavy horse enthusiasts up and down the country so there are lots of fascinating people profiles in this issue, plus some absorbing stories from history and tales of some of our dedicated heavy horse businesses. 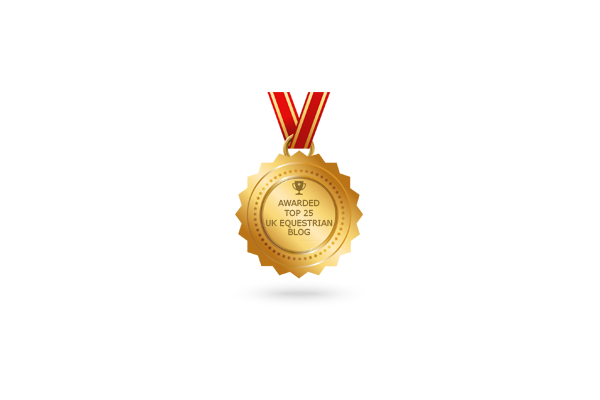 Find out more about the new Two-wheel Cart Championship and get immersed in our new Learning to Plough series. Don’t miss it! 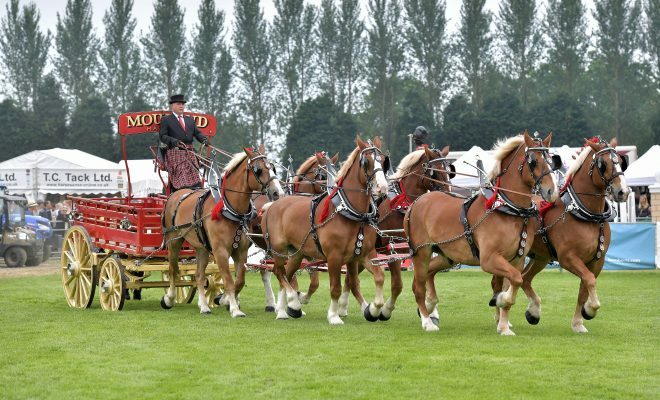 You can subscribe at www.heavyhorseworld.co.uk. 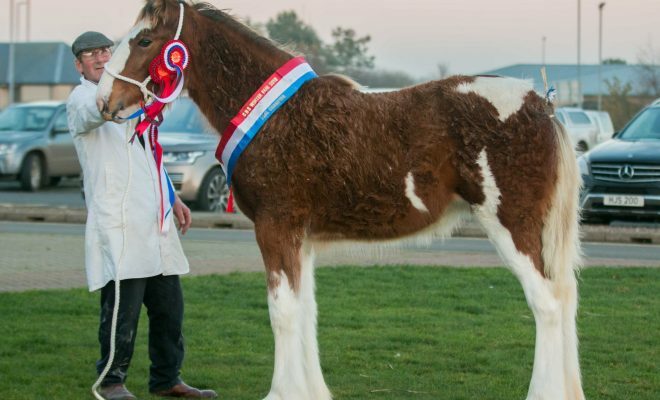 This image is of Clydesdale Winter Fair overall champion, Harry Emerson’s Lutterington Butterfly, shown by Ronnie Black, and photographed by Amanda Stewart. 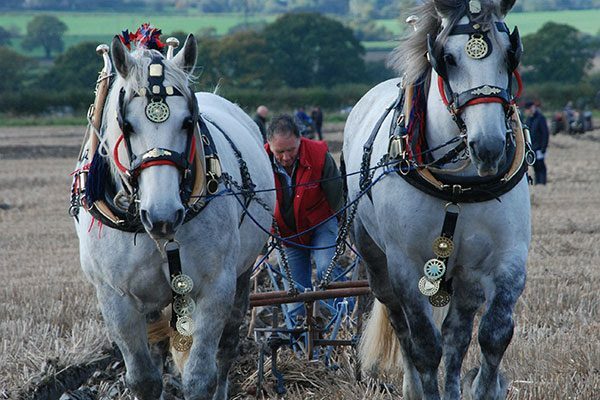 Heavy Horse World Winter issue is at the printers! 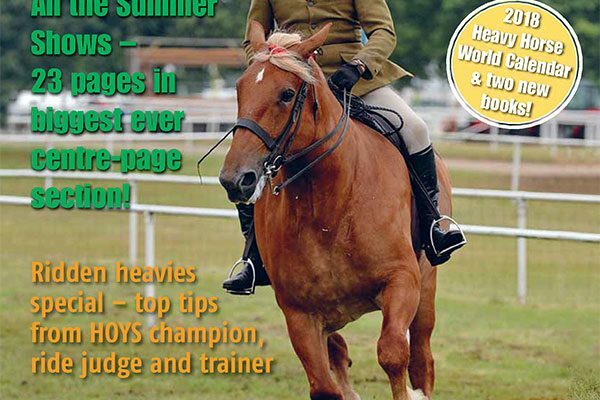 Heavy Horse World Summer 2018 issue is now out! Heavy Horse World Autumn 2017 issue is now out!